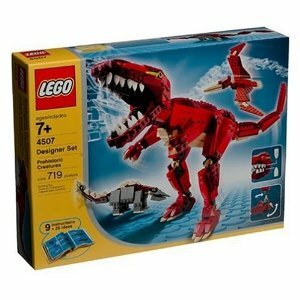 With 719 pieces you can build this Lego T Rex and a bunch of other Lego Dinosaurs too. 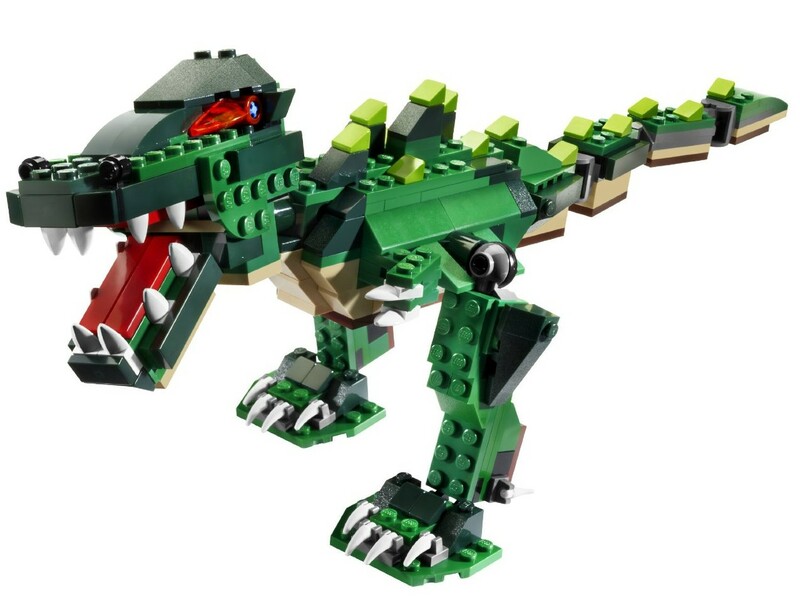 You will definitely enjoy building this versatile set if you are a Lego fan or dinosaur lover. 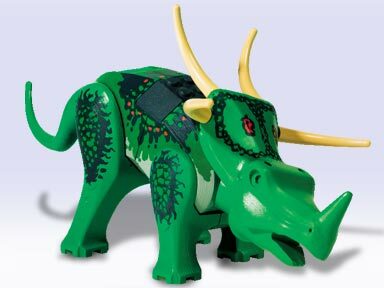 This dinosaur toy has multiple projects with different levels of difficulty with T Rex being the most difficult with about 20 points of articulation, including a moveable head, jaw and tail. You can build a Stegosaurus and a Pterodactyl with the easy to follow instructions. Once a child becomes familiar with the pieces the imagination is the limit on what can be built. 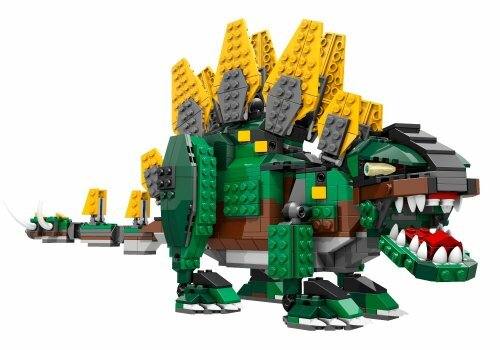 The Lego T Rex – Make & Create Prehistoric Creatures includes 10 instructions and inspiration for 26 models. 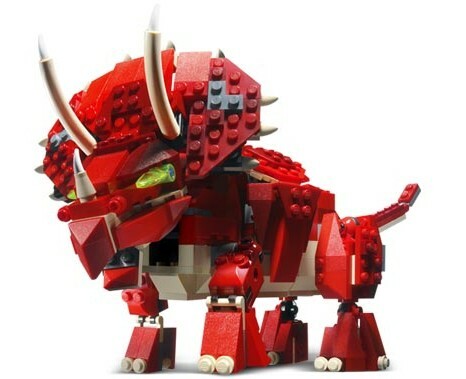 This is another great Lego set that has become a collectable. I still don’t understand why toy manufacturers like Lego discontinue these popular products. Anyway, if you want this lego set there are only a limited number that are still available and of course they cost more.